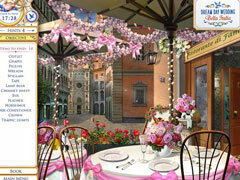 Two romantic worlds of steamy and exotic wedding madness - two games in one! 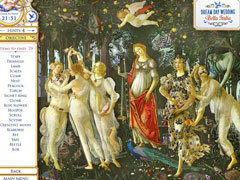 Get swept away in two worlds of romantic wedding madness! 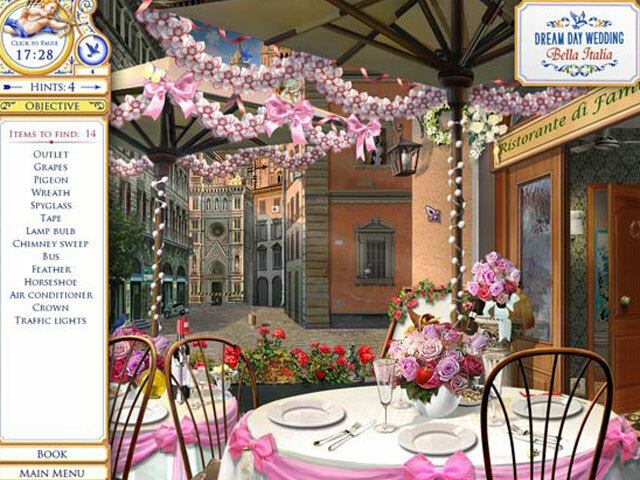 From the proposal to the cake cutting, create the perfect Italian love affair in Dream Day Wedding: Bella Italia! 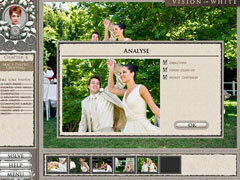 Capture a wedding photographer’s steamy fling in Nora Roberts: Vision in White! Nora Roberts: Vision in White: When a casual fling turns steamy for a brilliant wedding photographer, life remains less than picture perfect. Relying on girlfriends to cope with the reality of her past, will Mackensie capture the romance, or will her narcissistic mother and fear of commitment be the prophetic snapshot of her future? Take part in Nora Roberts’ best-selling novel!